AUTHOR OF AFRICAN DARK LIGHT." 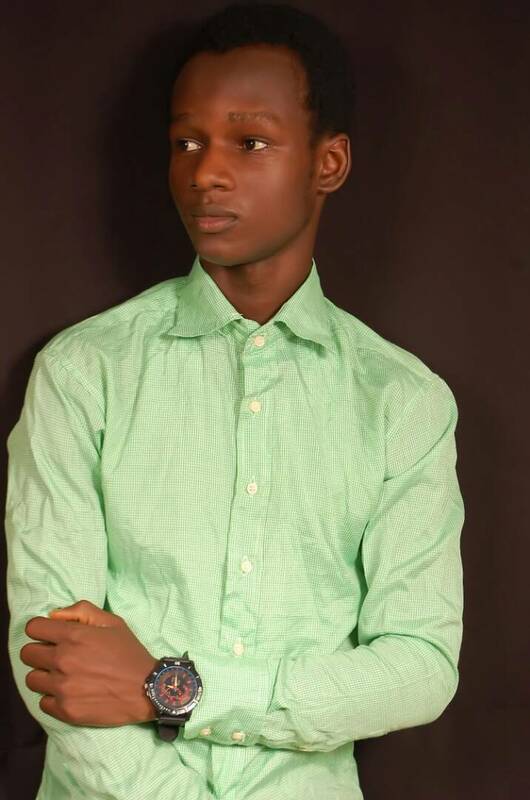 I am Chukwu John David . I am the author of African Dark light and It came from the west. 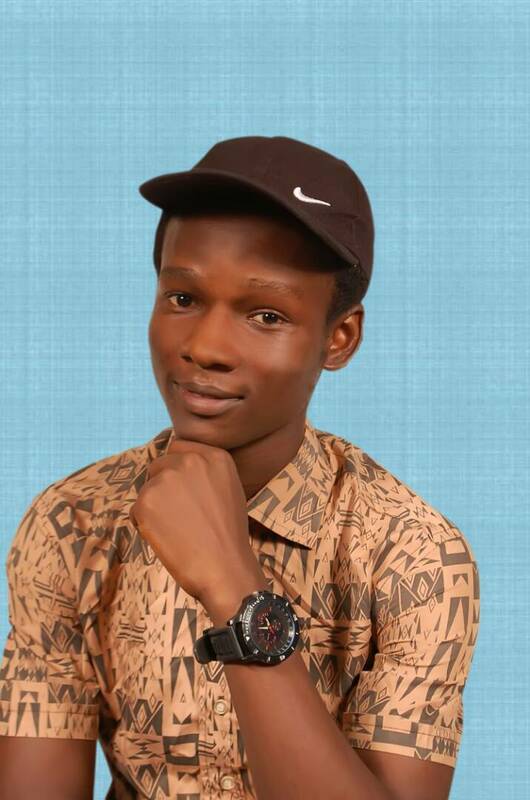 I am from Abakaliki, Ebonyi state. Tell us about your books, African Dark light and It came from the west. African dark light was published in the United States of America by Inner child Press Ltd. 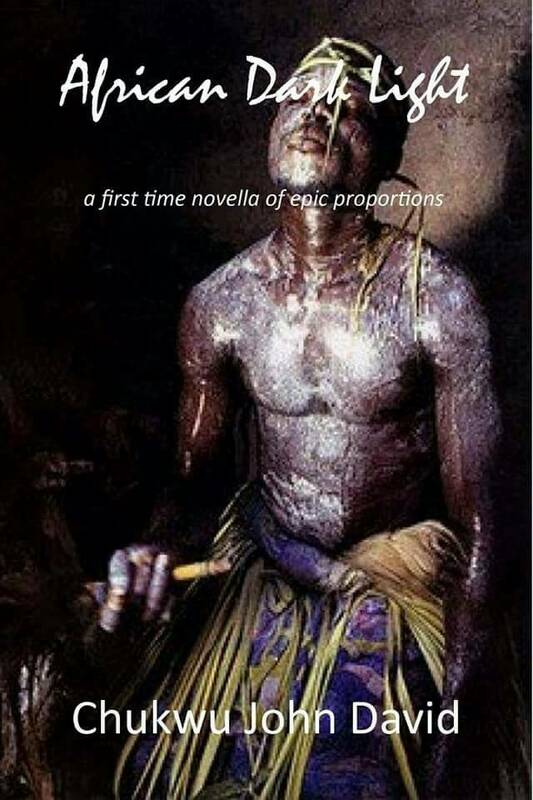 It is a book about the colonial and pre-colonial eras of Africa. The book depicts tradition and Christianity, twin infanticide, slavery and all sorts. It is a very powerful epic book that has been welcomed across the globe since its publication. Therefore It came from the west is just a reference to African Dark Light. The book helps to explain clearer the themes in African Dark light. Both of them seem similar. 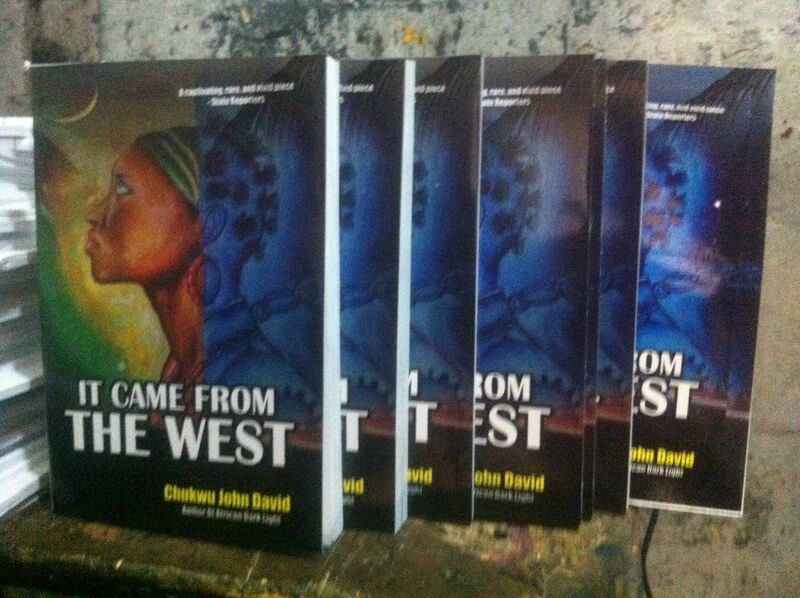 It came from the west was first published in Nigeria by John Publishing house. Over three hundred copies of the book was sold across Nigeria in seven working days. How did you get Inner Child Press Limited to publish your book despite rejections writers face from traditional both locally and internationally? I got to know Inner Child Press via Google. After I submitted my manuscript to them, they wrote me a mail in few days requesting my right to publish my work. They said my work, African Dark Light is the type they always look out to publish. This triggered the happiness in me on becoming an author of international repute. Before this occurrence, I have received numerous rejections from national and international publishers; but I never gave up. I never did give up! That’s great. Feels like it was easy. How did you feel when they accepted your manuscript? I felt like it was a dream at first. I could not vividly imagine it. I believed it was not a dream at a snail’s pace immediately I signed the publishing contract. Then I felt relieved after seeking out a publisher with a space of three years, I was just excited, extremely. Where do get Ideas for your stories? From my surroundings. I travel a lot, I write things I see, feel and hear. Those I read are not too important. I always write, mostly from adventures. Yes it really does. Writing is like my life. It is my energy indeed. Writing is weapon. Sometimes I tell people to be careful with me or else they will end up in my story. This sounds like a threat but I do not always take it too serious. I feel complete being a writer. Does your family support your career as writer? Initially my family didn’t believe in me as a writer. My elderly brothers and sisters would always say: “David there are other writers out there better than you are. Are you sure this career will favour you? Are you sure you will not feel beneath and drop out on the way?” Really they never believed I could go this far, but not until I was published in the United States. Following my fast-growing popularity across the globe, I was invited to Cameroon, Togo, Gambia and then to Benin-republic. This is awesome. Is there anything you find particularly challenging in your writing? Apart from this, I don’t have any other challenges. How many unpublished books do you have? One more. It is titled Black Clans, a collection of short stories. The book is already in a contract in the UK for publication this coming year. You said something about John Publishing House. How did you get to have a publishing house at this young age? Well, I thought it was wise that I can produce my own books and help aspiring authors get published without troubles. Before now, I learned publishing. 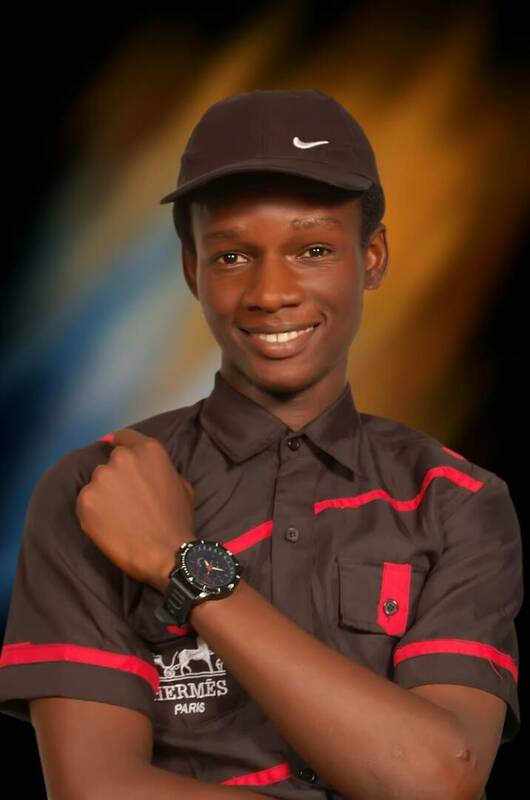 So I decided to build a team and start up a publishing company in Abuja. What do you think is the most unethical practice in the publishing industry? I think it is publishing books that are not properly standard and up to anticipation. Every good publisher in the industry is always interested to publish well-written, edited, and polished manuscripts. Only a few do not think it ethical to produce quality books. What do you think is the cause of publishing under-standard books? The Publishers or Printers. Because there are a lot of Printers that guise themselves as publishers when they have little or no knowledge of publishing. Publishing books that are not quality depends mostly on self-publishing companies. No traditional publisher will ever want to invest on a manuscript that will not pay the company in return. No one wants to loose. Therefore, traditional publishers tend to invest huge resources in publishing the best of books. Self-publishing companies publish according to the budget of the client. So it whole depends. Okay sir. What cultural value do you see in writing and storytelling? The value is to write my story; pass the information, educate and enlighten my readers. Every Writer dreams of making a living from their works. Do you have anything to say on monetizing writing? Writing pays my tuition fees and other bills. Writing has paid my flight tickets severally. I make my living also from writing. Writing can be a job. Writing is one of the hardest jobs I know and jobs should pay big time. Monetizing writing is never a bad idea. How can it be monetized? Every positive and serious writer should master management. This was one of my problems until I employed my manager. My manager is such a perfect one for me. She is from cross river state and she knows what I want and as such, she gets things going fine. So monetizing writing comes in different ways. So it really depends on how the writer wants it. One part is that you write a book, publish it, distribute it, and make your money. Good marketers have that job to do. What do you think about self-publishing and e-books? Self-publishing pays more and can allow the author make use of his manuscript anytime. For e-book, numerous readers prefer e-books to paperback books. And e-books reach readers faster than paperback books. Wonderful Sir. Do you have any suggestions to help authors become better writers? Have you had writers block before and how did you handle it? Yes I had this in the recent past, and I think my zeal to become a better writer can explain how I beat it as I cannot really tell how the whole magic happened. Thank you very much sir. Any word for your fans? To you my beautiful fans out there; you are the best ever, I would not have come this far without all of you. You are always in my heart. Keep reading my works, keep following my page and talking about how we grow together. God bless you for all your supports and goodness. I love you all. Thank you too my beautiful Geraldine.